Falcon College was founded on Christian principles but not affiliated to any specific church denomination. It remains inter-denominational and students, staff and speakers are welcomed to our services from a wide range of church backgrounds. 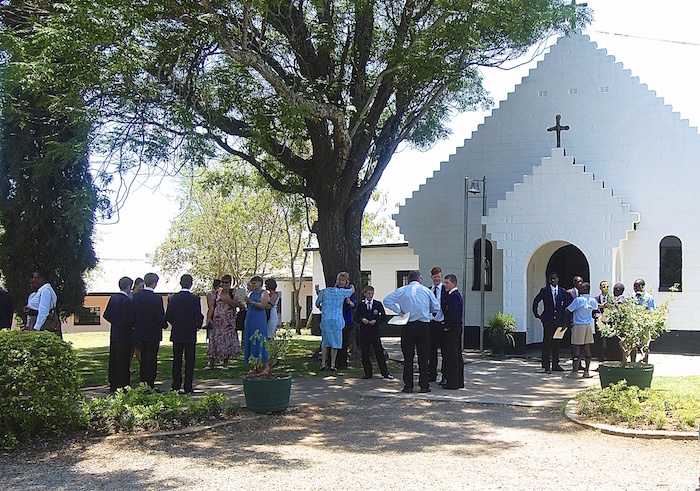 The chapel is central to the school programme yet the majority of the services and meetings are voluntary. We do not have a full time school chaplain but there are many committed Christians on the staff and a good number of ordained church ministers available to assist and advise.